Reading is one of the skills that every child should develop from their young age of life. However, in order to develop his reading habits, you need to start teaching to read as early as possible. This can be from the infant age or even during the pregnancy. However, I don’t mean that you need to teach lessons on how to read books. Instead, create a good learning environment around your kid when he or she is really young. You can teach reading for your toddler by giving him lot of age appropriate books or by reading together with him. This will be a good start for your kid to learn reading. Don’t forget that reading style of parents to their preschoolers have great impact on how much they love reading and how gladly they learn to read on their own. So, start from young age. 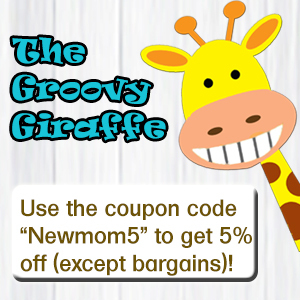 Give books for your infant or toddler. Read books for your kid even during your pregnancy. All these will affect your kid in a positive way. 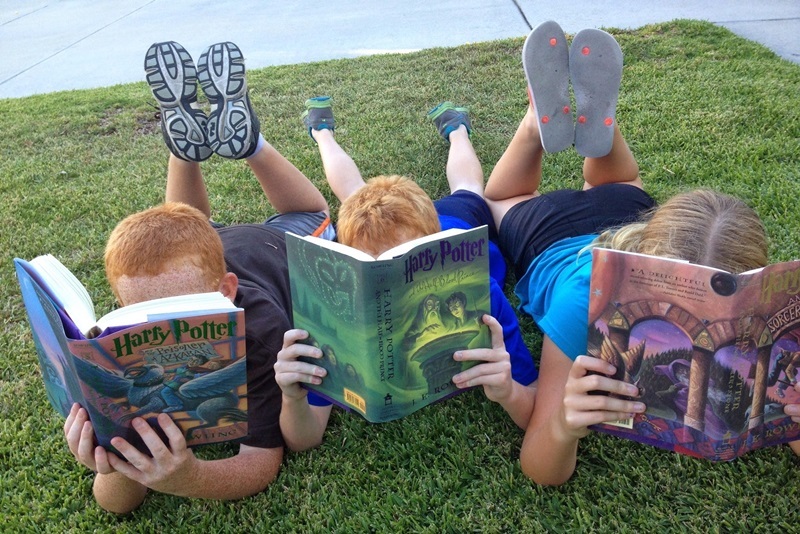 Here we list out some tips to help develop reading habits in your child. If you look for how to teach your child to read, these tips will be helpful for you. Choose books with illustrations as they trigger conversation starters, which is important for child development. Kids will create stories around the illustrations and this is the basic foundation of reading books. Kids of 16-24 months old will add more words to their vocabulary than they do at any other age. Some first and easy words to learn and label from illustrations are like ‘tree, dog, etc’. So when you see a picture of a dog, ask your kid, ‘do you see the dog? Base knowledge of nouns helps them put in other parts of speech quickly. You will soon notice dogs are turning into ‘brown dog’! They will even say ‘there are two brown dogs’ or there is one brown dog’! Share things about books that you may neglect such as author’s name and what he does. Show your kid how to hold a book, show how to read sentences from left to right and how to turn pages. These are basic reading steps making your kids to read independently soon. When you read a book about a girl going to the grocery store, encourage your kid to speak about a time she came to the grocery store with you. Ask questions and allow kids to open a dialogue of storytelling. 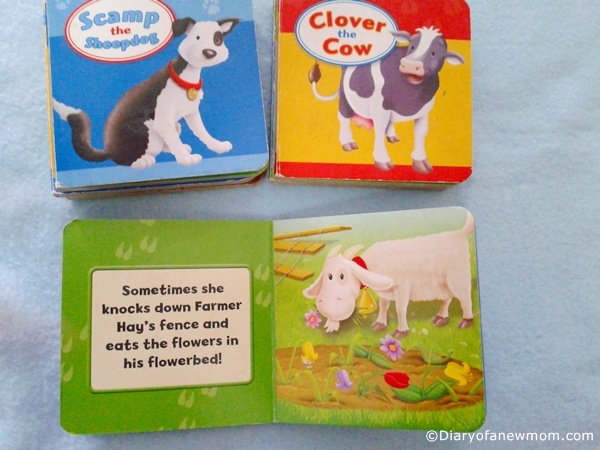 Relating plots to real life will help him or her remember the book and vocabulary. With all above tips, surround your kid with lot of books. You can get books from the library or even you can buy quality age appropriate books for affordable rates. With such tips, we hope you will develop good reading habits for your kid from his early stages of life. The topic ‘How to Teach Reading for your Toddler’ sounds more stressful if you imagine of your really young kid reads a book alone. Sure, they can’t read alone. And I don’t mean that you have to sit with your toddler and start teaching him or her to read books. However, as early learners toddlers are capable of grabbing the new ideas and skills. Your young toddler can start developing good reading habits before he even learns to read. In this post I want to share some of my experiences and what I do to improve his reading skills. 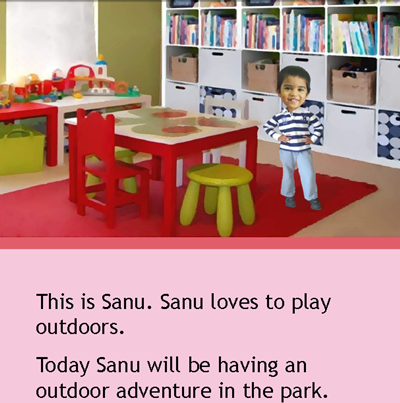 Before teaching our toddler to read, I always created reading environment around him and those helped him to develop his reading habits. 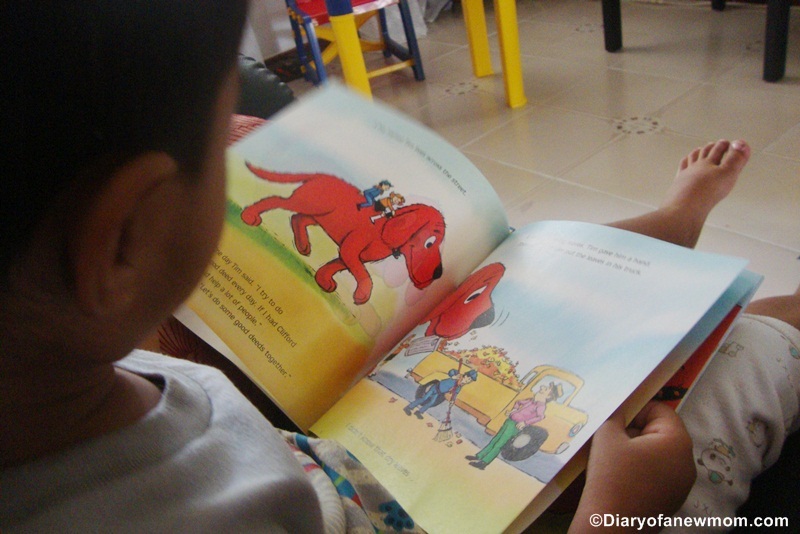 Here are our some of the tried and tested tips to help you to develop a reader in your kid! Yes, you can start developing a reader right when your newborn arrives home from the hospital. Newborns respond to the rhythm of a voice and being drew close on a warm lap. 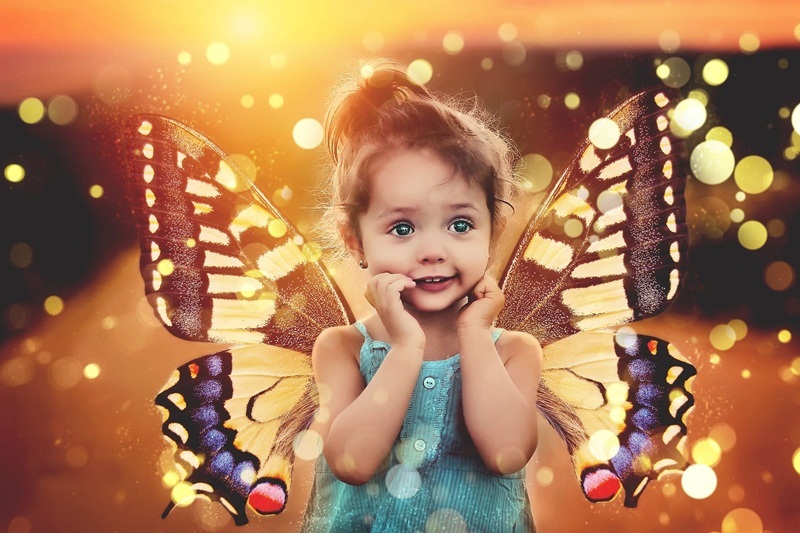 There are books with nursery rhymes or beautiful pictures which are suitable for toddlers and infants. 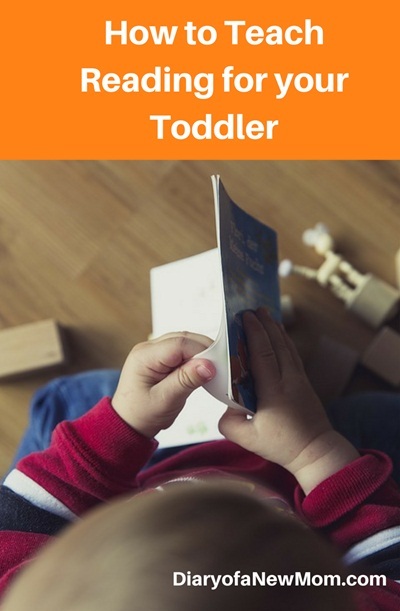 When you read books, blogs or magazines, make it before your toddler. Children learn from what they see. If they observe that you are interested in reading, they are more likely to catch up the enthusiasm. They will sure follow you and start showing interest on books. You can modify a corner of the couch or a chair and make it a reading space in your toddler’s room. Arrange a spot that is comfy, has good lighting and space to keep a few books. This will make your toddler cozy and comfort with reading. We created a reading corner for our kid and he enjoys his time there. Sometimes it is just arranging books. There are times he just plays with books. But he loves his time at the reading corner. Many libraries conduct story hours or literary programs for young kids. Take trips to the library with your toddler to give him a chance to raise good reading habits and also see other kids doing the same thing. You can borrow books when you are a member of the library. These books are good enough to read together with your kid. 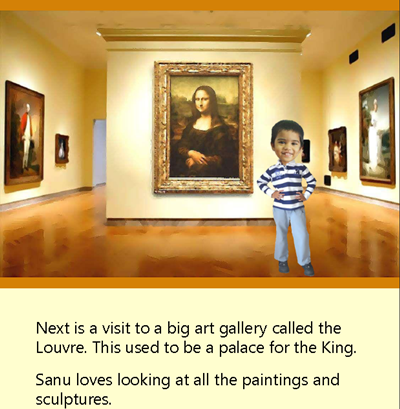 Visit library and give your child time to choose books that catches his interest. 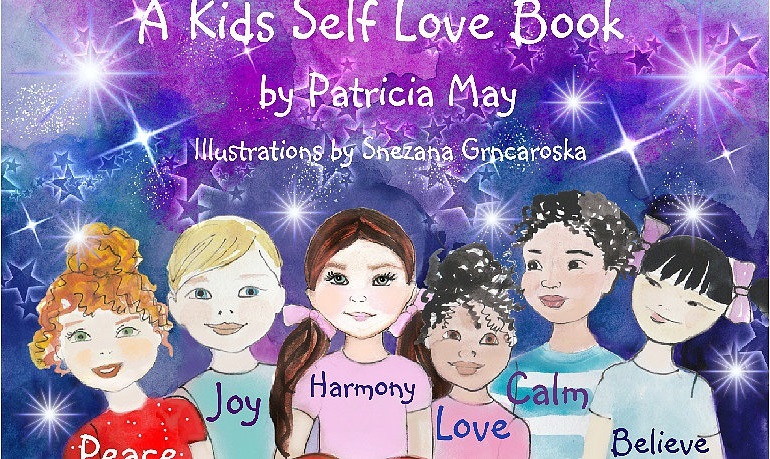 Children are more probably want to read books that they chose themselves. 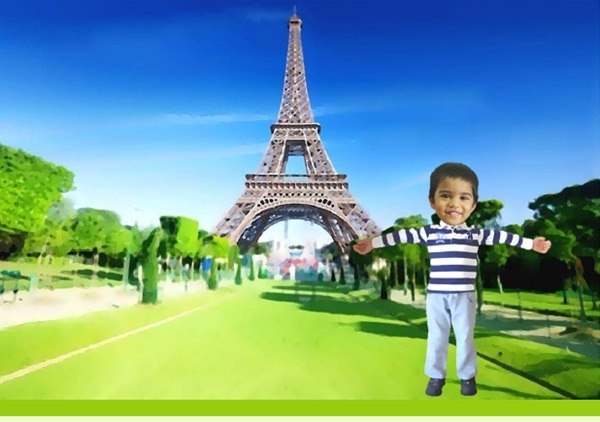 These activities create some responsibility and he will also improve his self-confidence. You can help your child to watch out for reading moments. It can be reading road signs, magazines or leaflets. A toddler can easily recognize the alphabet letters on Newspapers or on the leaflets. I do the same with my kid asking him to show me the letters in Newspapers. If you read bedtime stories for your kid, this will be a daily habit. We read few books before go to the bed. Now it is a daily routine which my kid enjoys. That reading time also help to improve our bonding. So we love our bedtime reading routine! 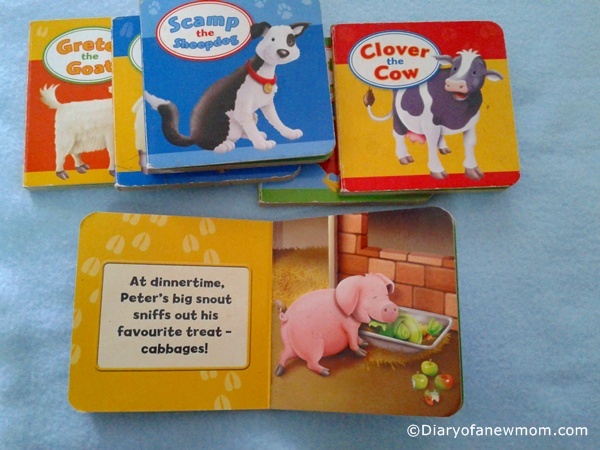 Surround your toddler with lot of age appropriate books. Create a mini library at your home. 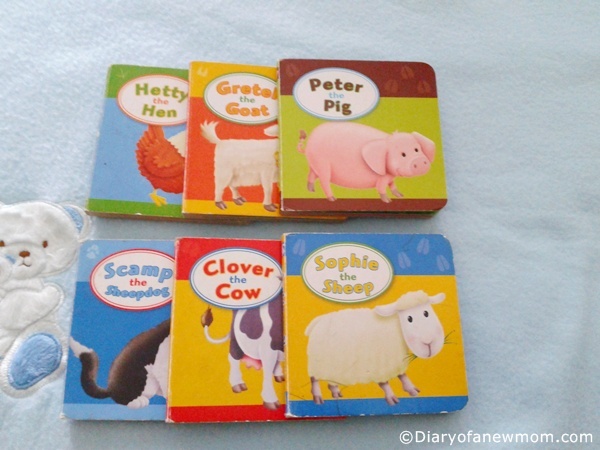 We have a collection of books which are suitable for toddlers. Other than the books we buy, we also keep the magazines which my kid can easily spend time among pictures and letters. Other than the expensive books for toddlers, we also buy books for affordable rates. Sometimes I buy books from flea markets which are used books. But still, these books are great additions for our mini library. After all it is my kid who loves to read! 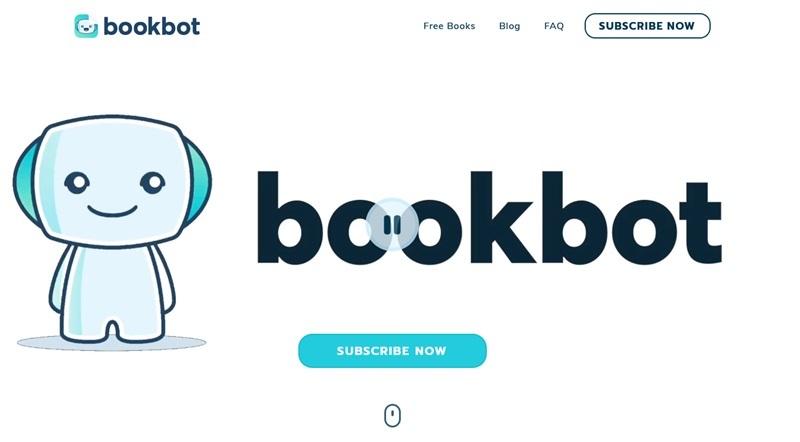 Book subscriptions services are really great as it is like receiving a gift each month. I found my kids love for books when he receives a book subscription by mail. The excitement for his new books last for days and he repeats reading the new books he receive.